You are a prisoner in Rosemire Castle. The residents of Rosemire have fled from Asmordos, a ruthless warlord who seeks the hidden chamber of Malvadius. Legend has it that the chamber contains the powerful magic of the archmage Malvadius. Escape the dungeon and find the chamber before Asmordos reaches the castle grounds. 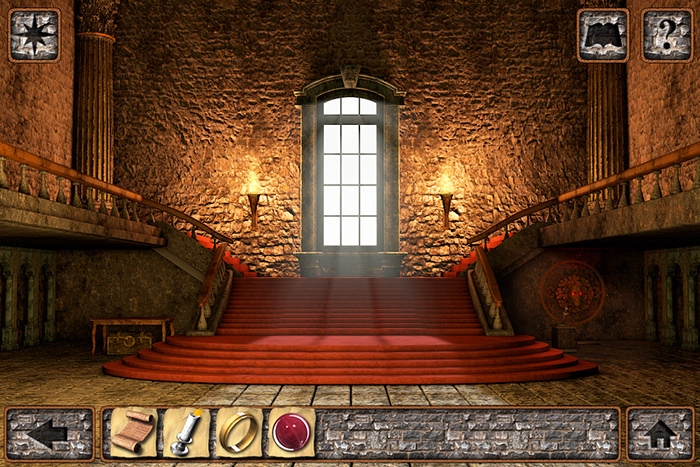 Use your wits to solve the many challenging puzzles encountered throughout your adventure. Travel through the darkest depths of a medieval dungeon and explore the rooms and passages of Rosemire Castle. Discover and use over 70 different unique items to help locate the hidden chamber of Malvadius! 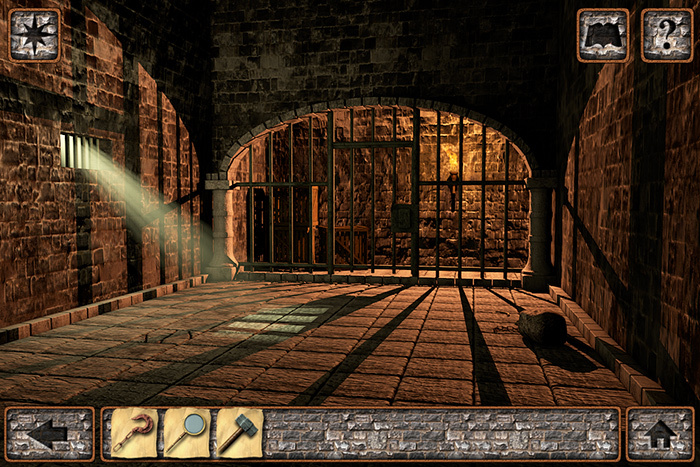 During your escape you can use the in-game map to see your location within the game. If you get stuck on a puzzle you can use the in-game hints to help you progress further. 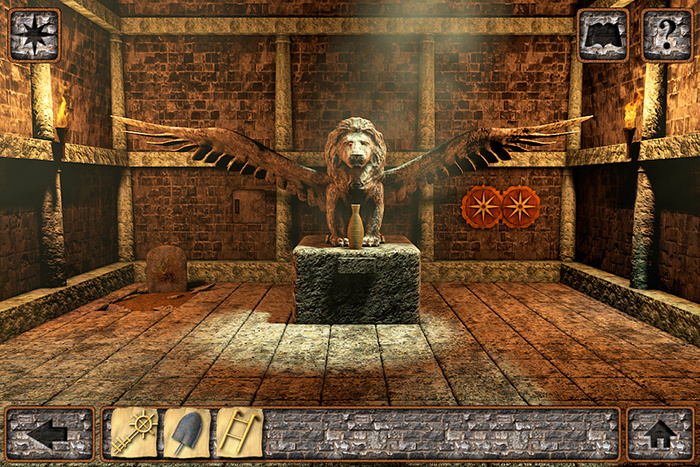 The in-game journal will record the clues you find throughout the game. • Classic point and click style gameplay. • In-depth story driven medieval adventure. • Over 70 unique items to discover and use. • Unique and challenging puzzles. • In-game hint system so you don’t get stuck. • In-game journal records your discoveries. • In-game map shows your location.